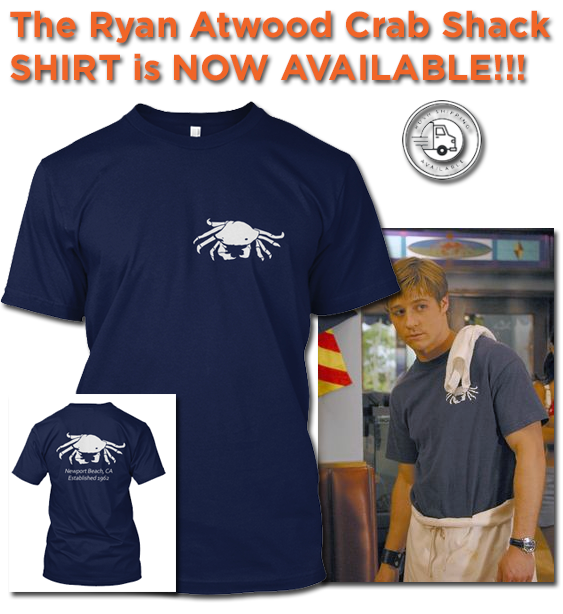 Everything The O.C. 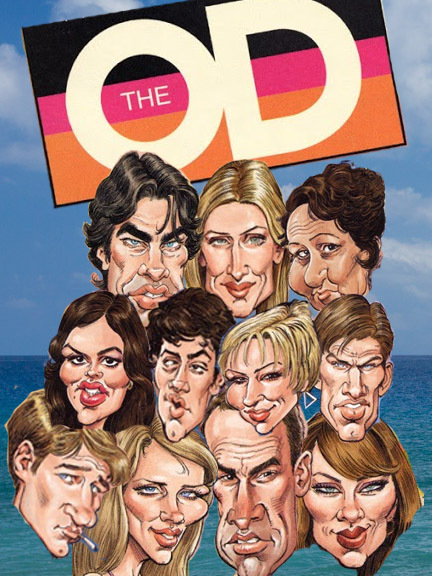 : The O.C. 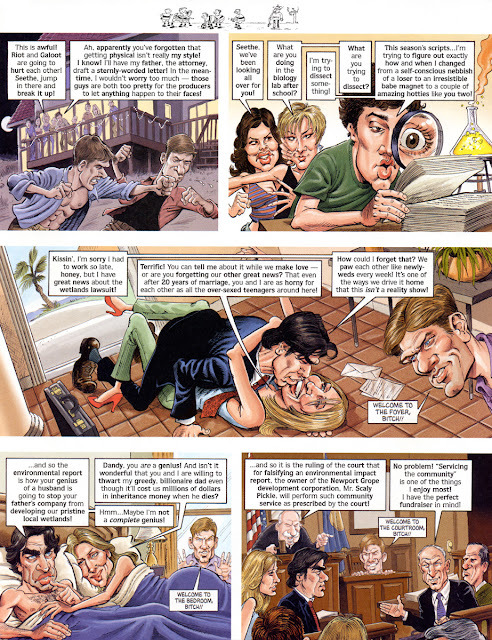 Basement: Mad Magazine The O.C. Edition! In the June 2004 issue of Mad Magazine, The O.C. was featured in the magazine with their version of The O.C. called The O.D.! Tom Richmond (artist) and Dennis Snee (writer) packaged up a very humorous satirical comic strip that true fans can laugh about. The piece features most of the characters from season one, including Anna and Luke! Without further ado, enjoy these epic O.C. caricatures and hilarious dialogue below! Also make sure to read the epic true story at the very bottom! Click on each page for easy reading! About a year or so after the The O.D. 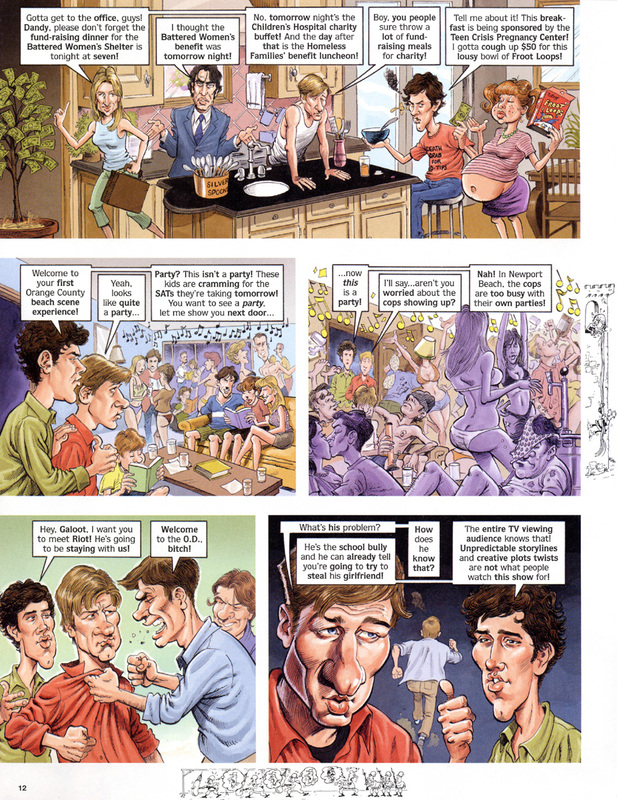 piece was published in Mad Magazine Danny Bilson (Rachel Bilson's father) calls Tom Richmond (the artist behind the artwork). Danny Bilson asked Tom if he by any chance had the splash page (what you will see below), Danny was looking to purchase it due to being an overly proud father. Unfortunately Tom gave his original to someone else but was so honored by the request that he contacted Mad Magazine and got them to reprint 2 large size splash page's. 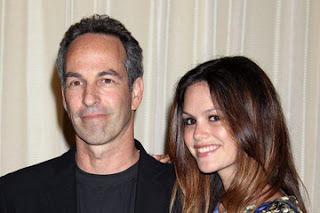 One for Rachel and her father and the other to have Rachel Bilson sign and mail back as a shameless trade-off. 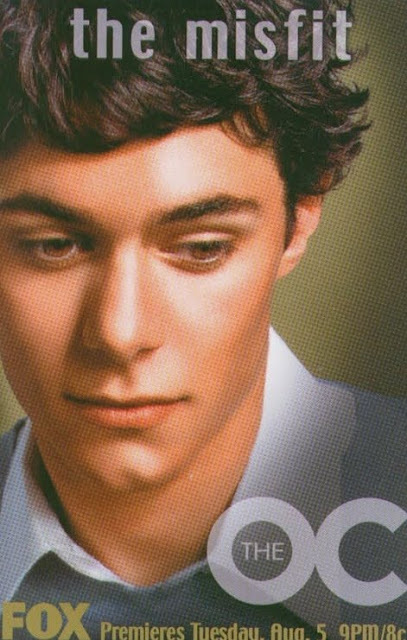 Since Rachel was dating Adam Brody at the time he was lucky enough to get Adam's signature as well! Rachel writes "Tom - Thanks <3 I've never looked better" and Adam said "Tom I love being punched in the face". Tom framed it up and displays it outside his studio along with other greats like Lost, Sopranos and Two and a Half Men. 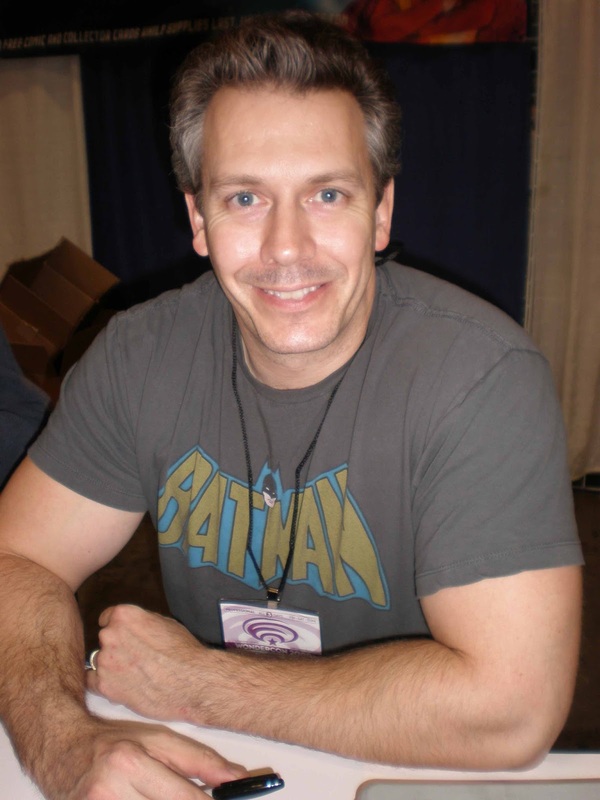 Danny Bilson is no newbie when it comes to comics! Read about the time that Adam Brody and Rachel Bilson's dad teamed up to create the comic called the "Red Menace" here! !